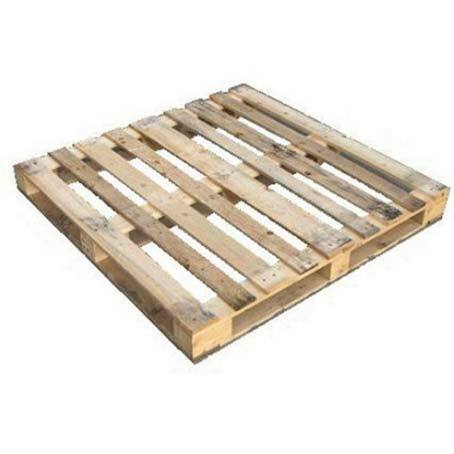 We can supply most types of wooden and plastic pallets, new or reconditioned. We now offer National Next Day Delivery! There are 2 categories in this recon range - the Licensed (Stamped EUR) variety and the unlicensed (Unstamped) variety. All are 1200mm x 800mm. 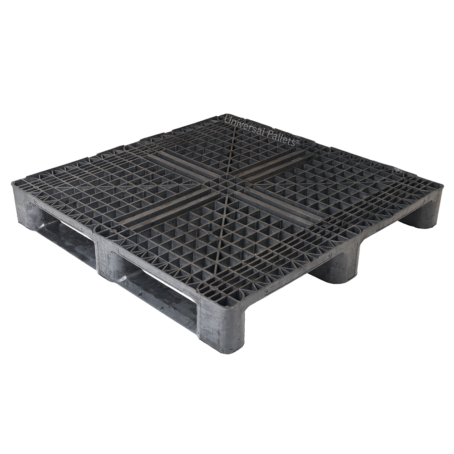 All pallets in this range are recon 1200mm x 1000mm and range from lightweight to heavy duty, with everything in between. 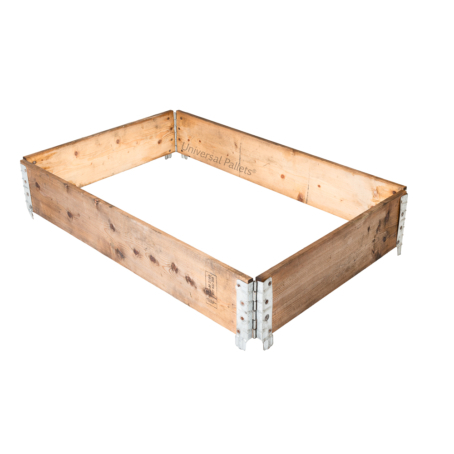 Recon 1200mm x 1000mm, Euro sized (1200mm x 800mm), square and one-off sizes available for sale online. Euro-sized 1200mm x 800mm collars for sale - both brand new and recon. Sometimes you just need "any pallet" and want to pay as little as possible - that’s what this range is all about. 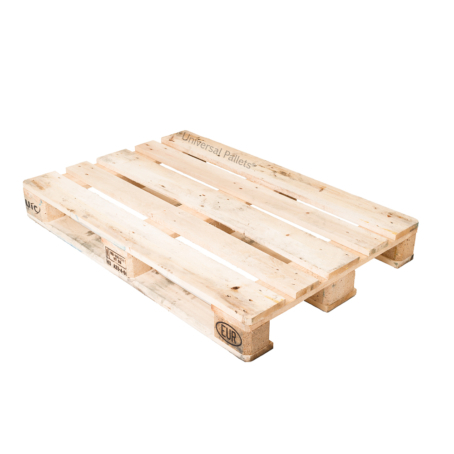 Current best seller is the 1240mm x 780mm economy pallet. 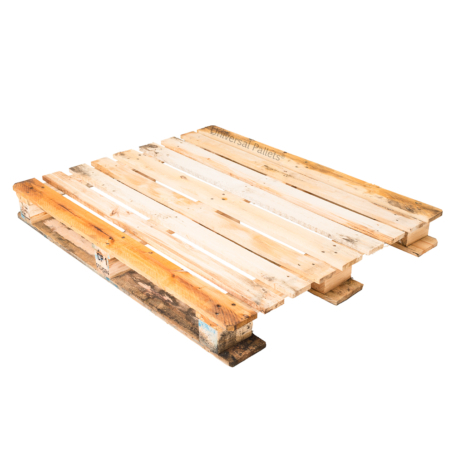 From 40" x 40" up to 48" x 48" you will find our recon wooden and plastic square pallets here. 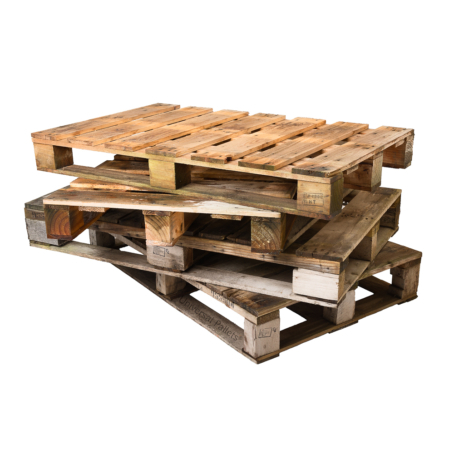 Chemical Industry pallets are CP1 to CP9, strong, uniform recon pallets. Range from CP1 1200mm x 1000mm to CP9 1140mm x 1140mm. Other pallet related and otherwise useful storage options. The brand new way to pay for your pallet purchases. 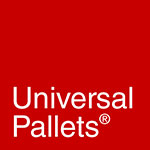 We enjoy a quality and personable service from Universal with competitive rates for the pallets collected. Very happy! Fantastic product – with great service. Nothing too much trouble – even as far as their MD Rachel responding to queries. Would definitely recommend them, and especially now they have their easy to use new website. 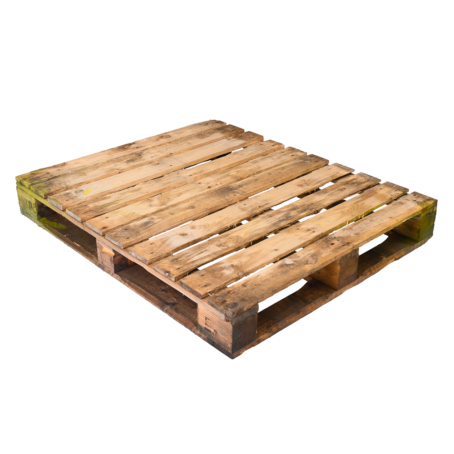 We changed to Universal Pallets having been let down by our previous supplier. 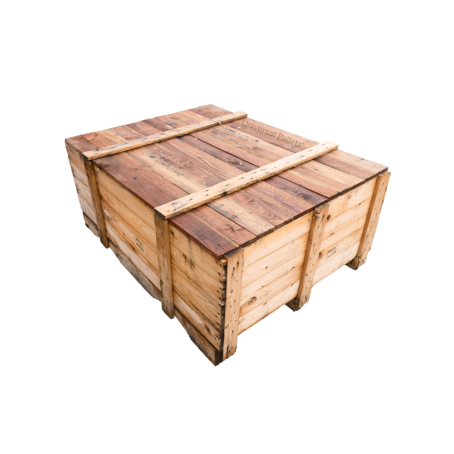 Universal have always provided us with a first class service and high quality pallets at a very competitive rate. You've been so helpful! Thanks again! We are so pleased with all you've done for us, thank you so much!